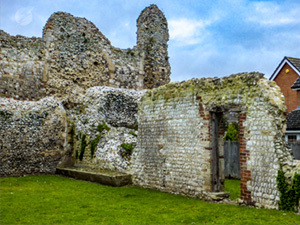 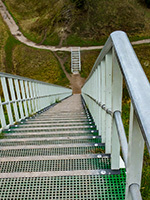 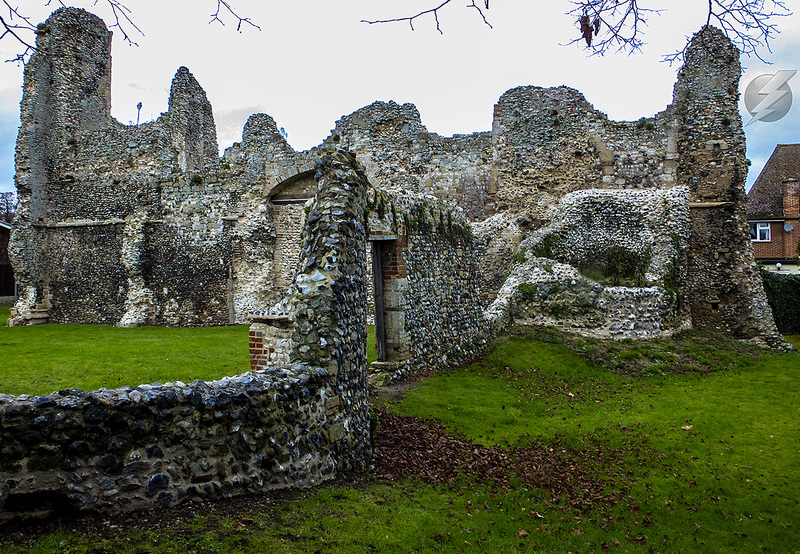 Welcome to the Thetford Castle page. 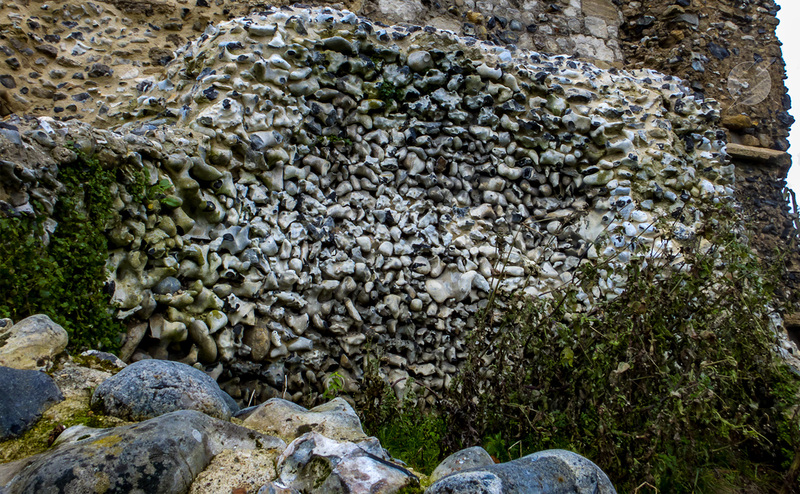 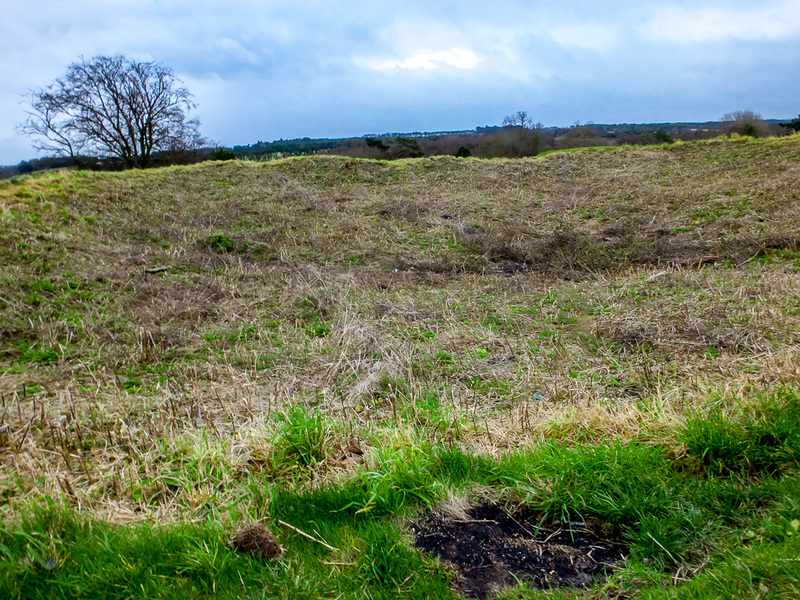 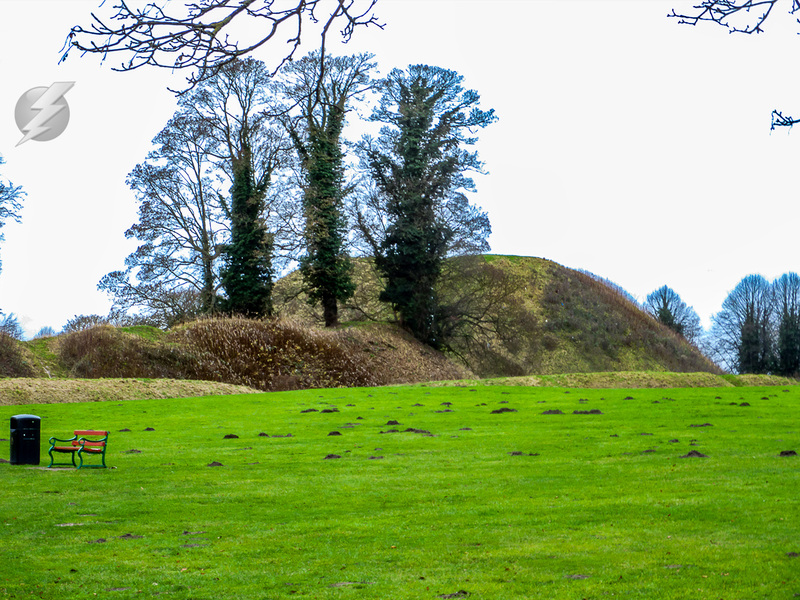 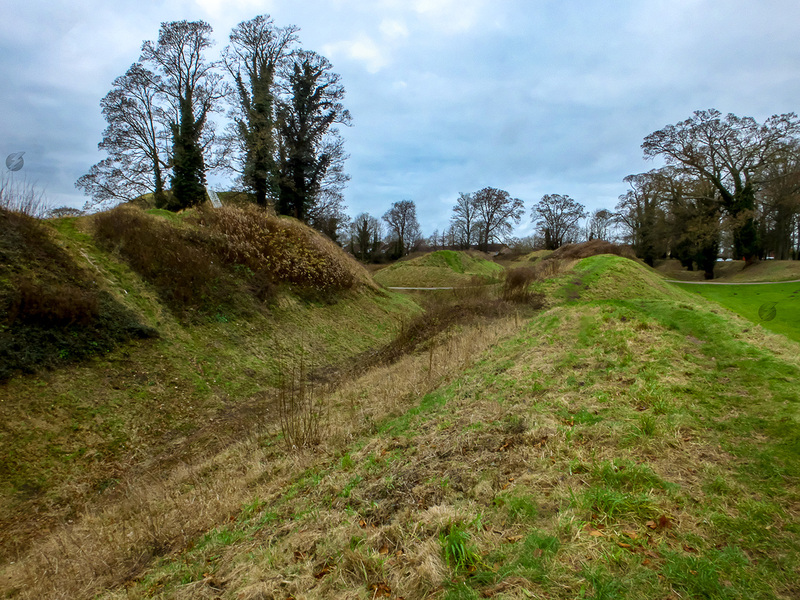 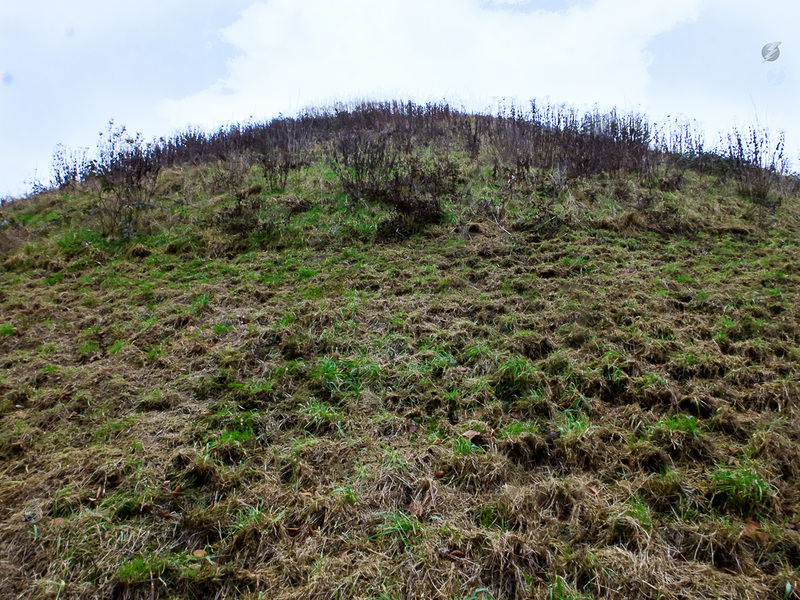 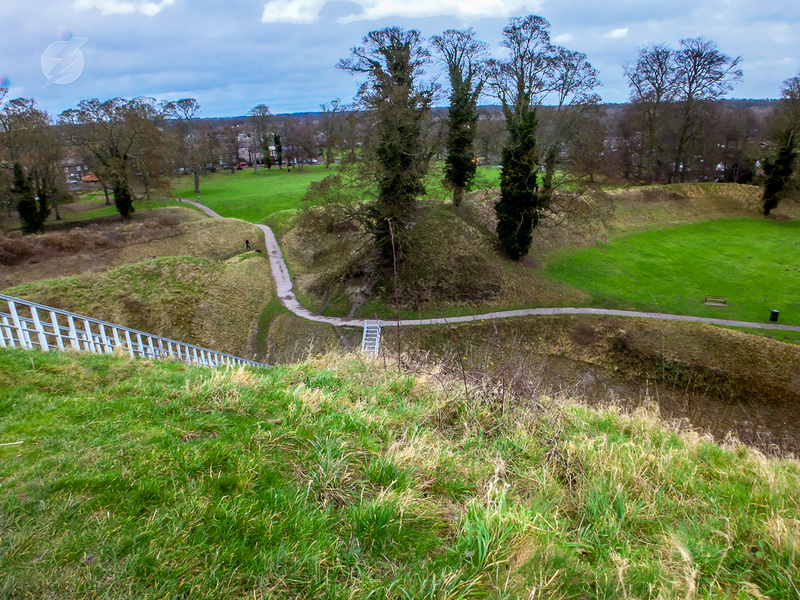 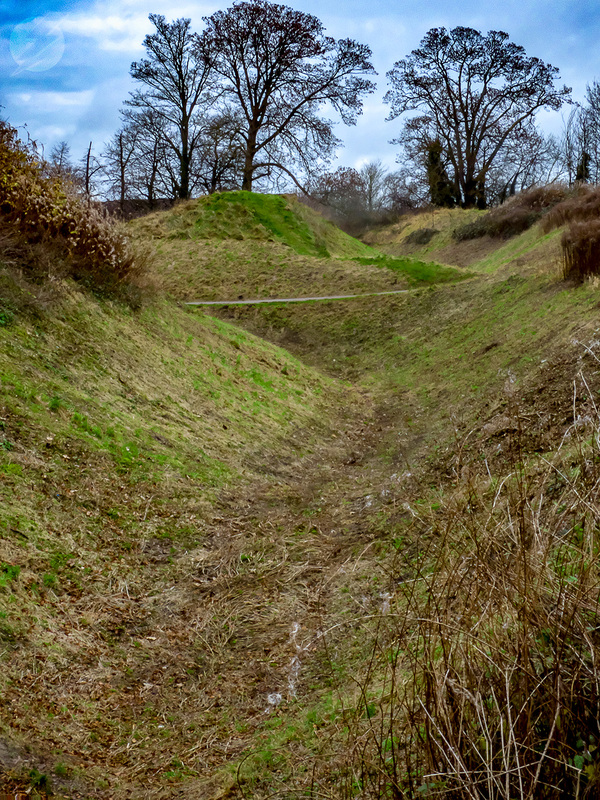 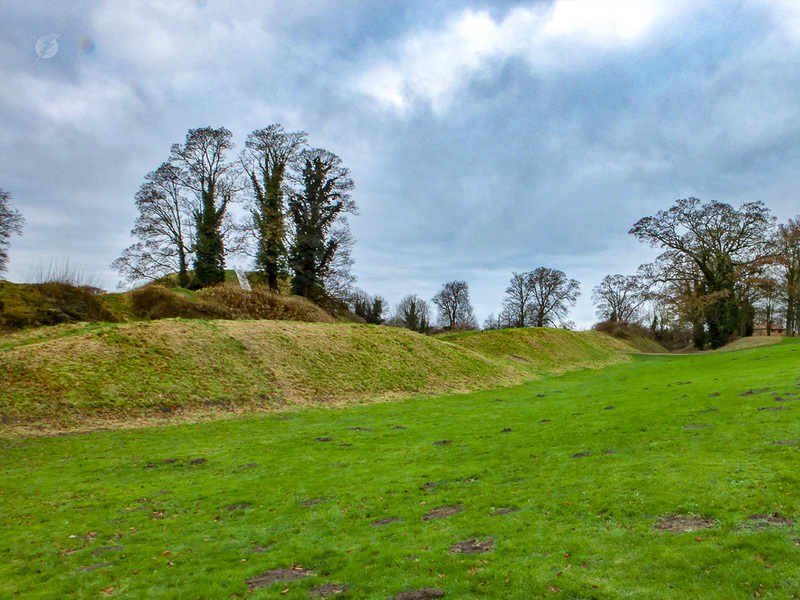 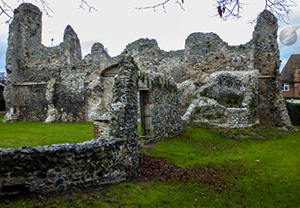 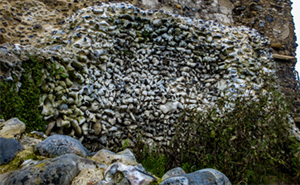 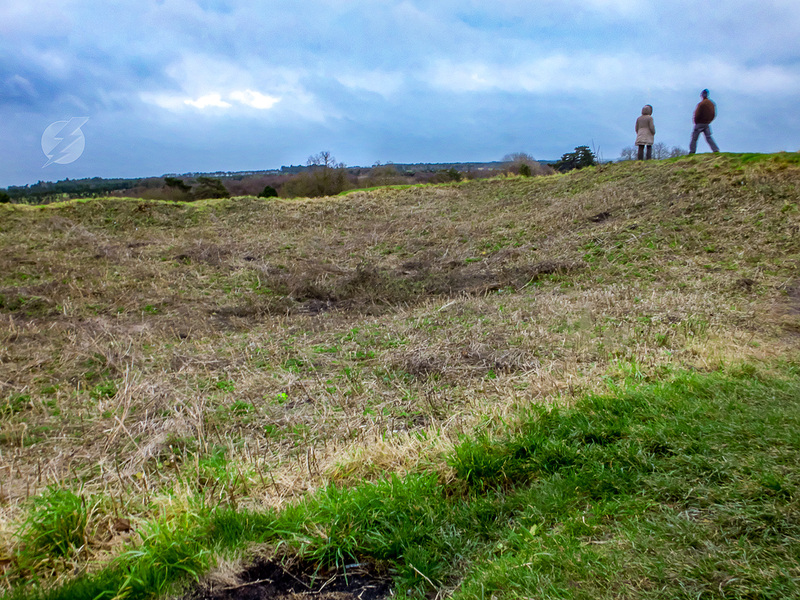 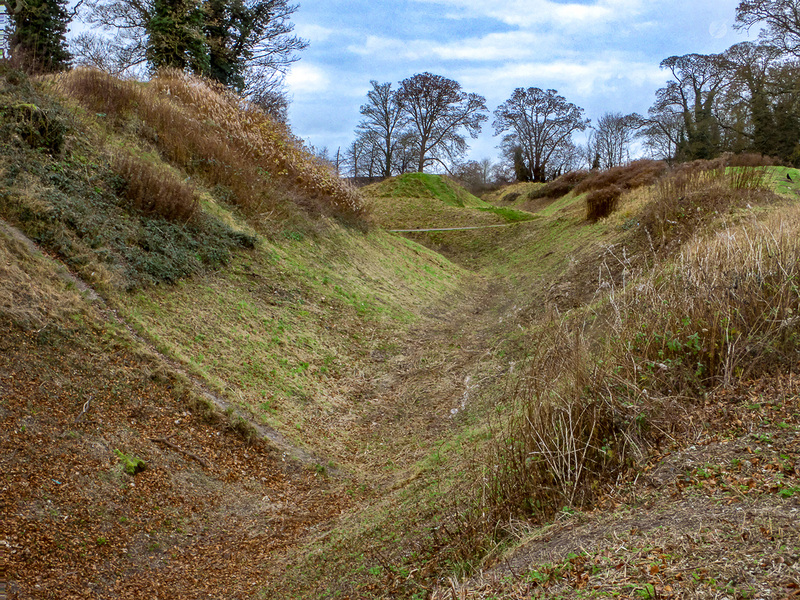 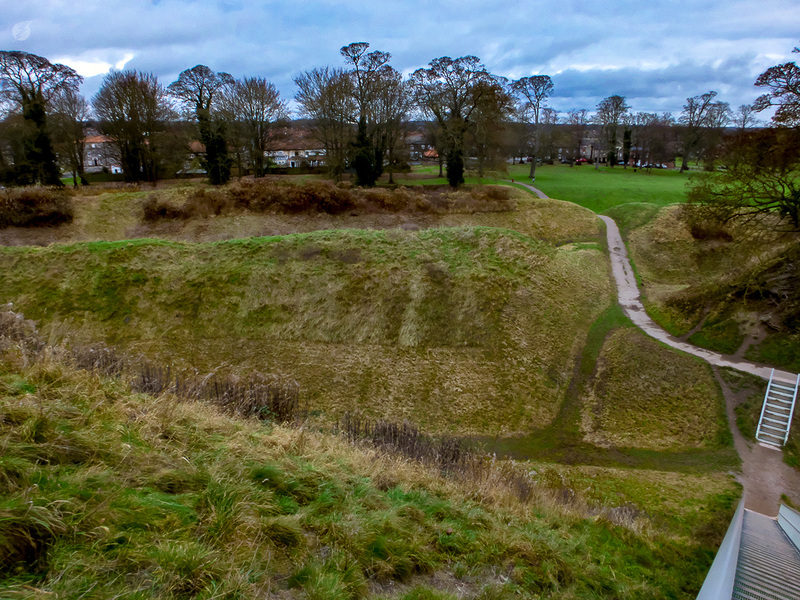 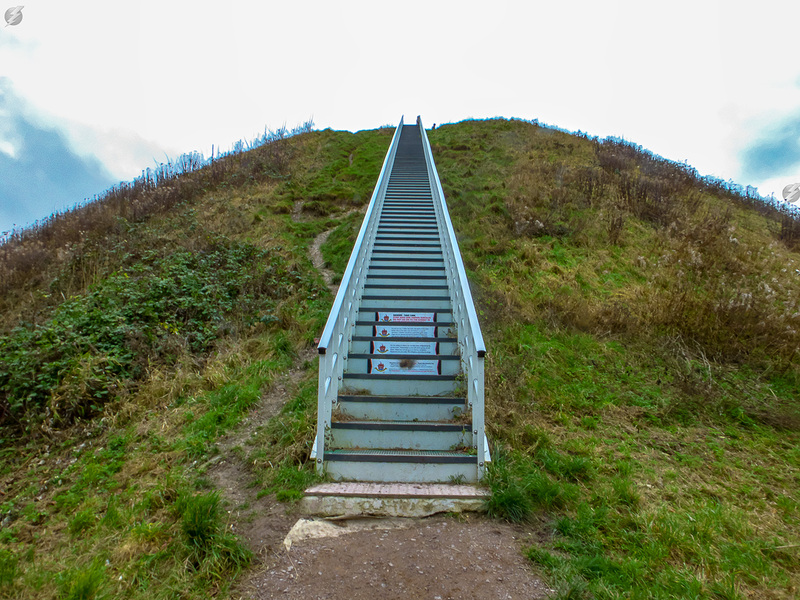 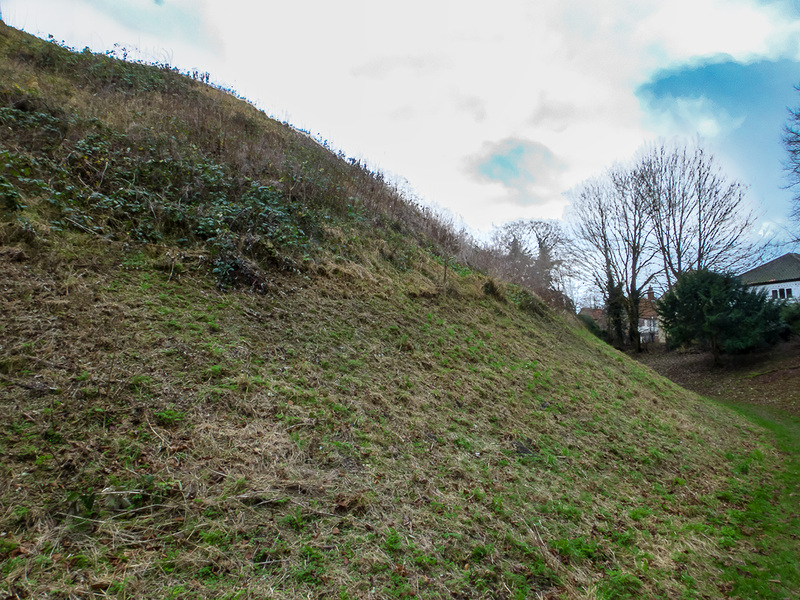 The most striking thing about the remains of Thetford castle is the motte- the great conical mound on which stood the bailley - a wooden castle. 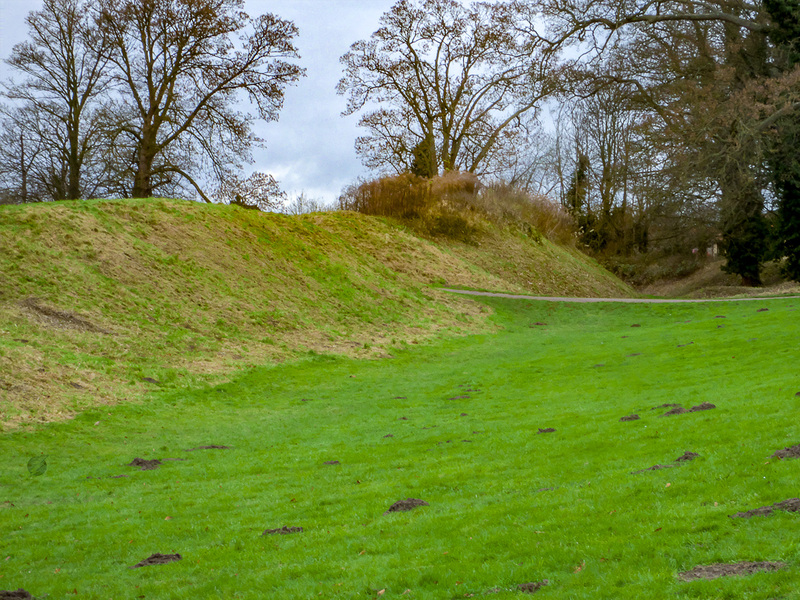 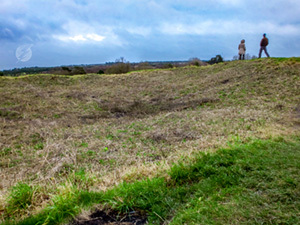 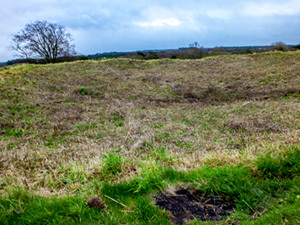 The motte is surrounded in part by several stone age banks. 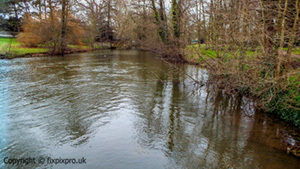 The importance of the site is the nearby fords through the Rivers Thet and Little Ouse. 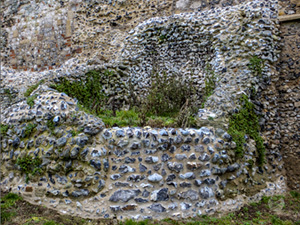 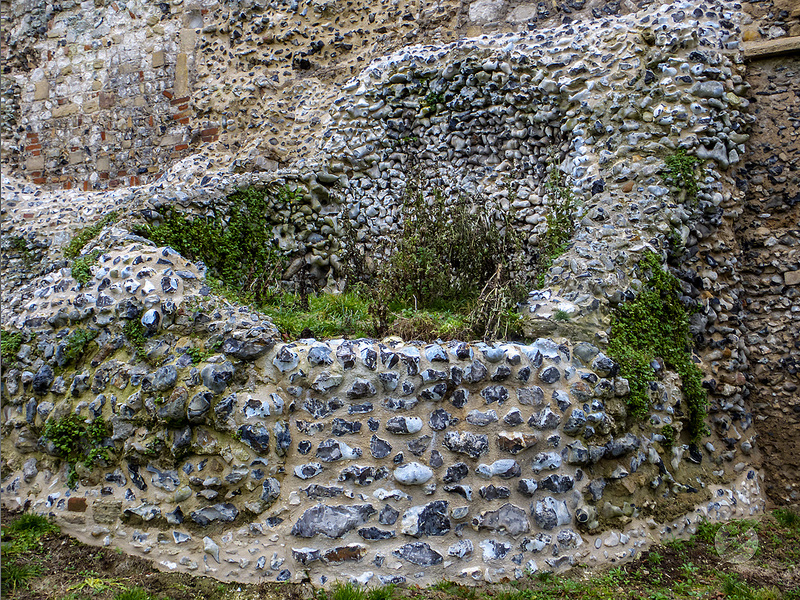 These fords were part of the ancient road northwards through East Anglia. 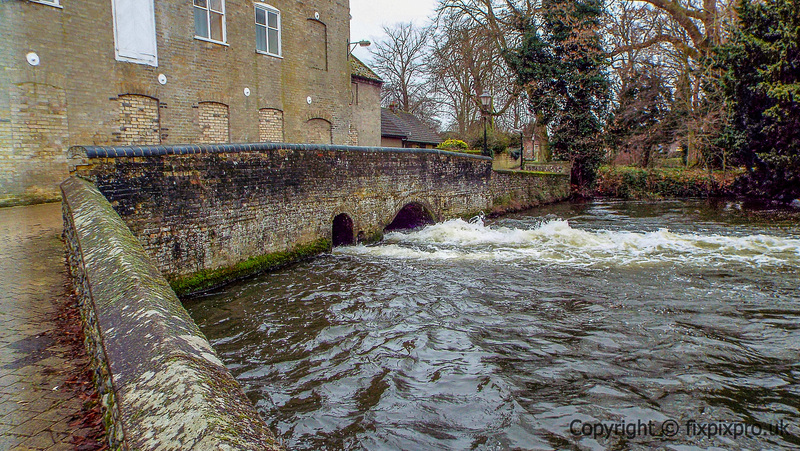 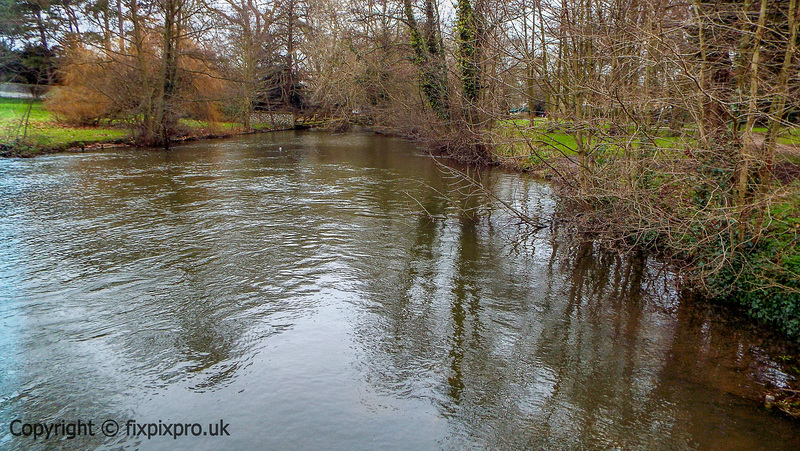 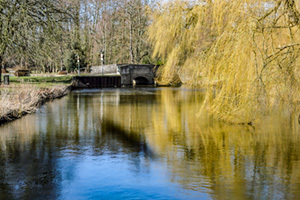 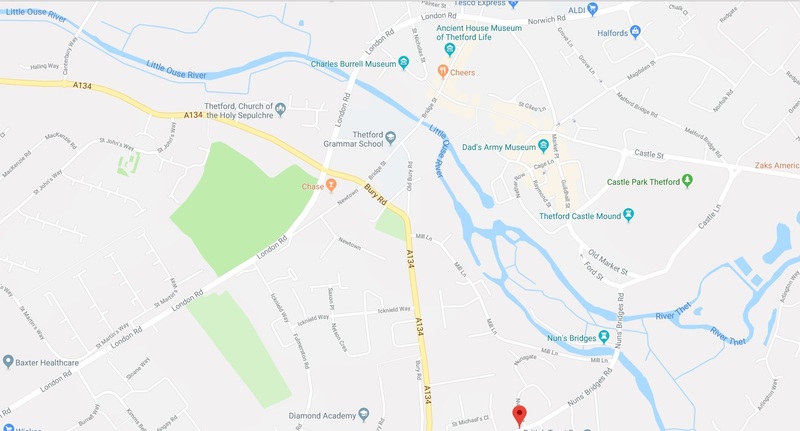 The river levels are much higher now than they would have been in those times due to the building of a dam in conjuction with a water mill near the centre of the modern town of Thetford. 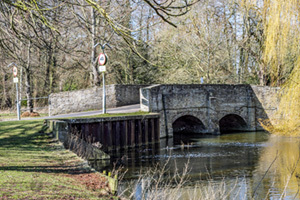 The fords were replaced by the Nuns' Bridges. 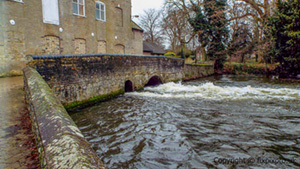 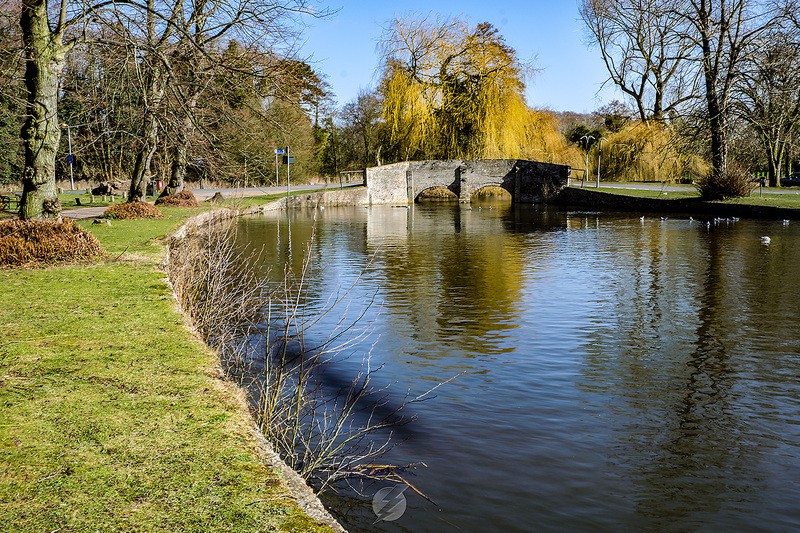 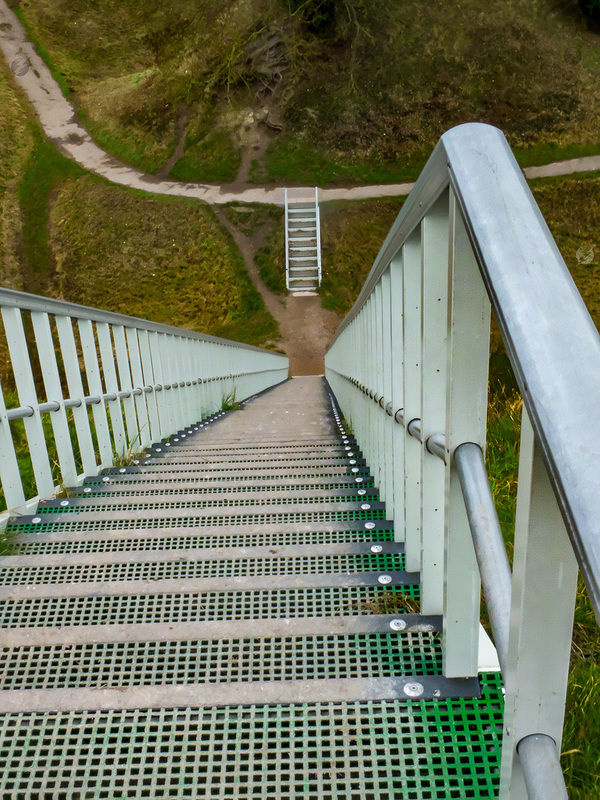 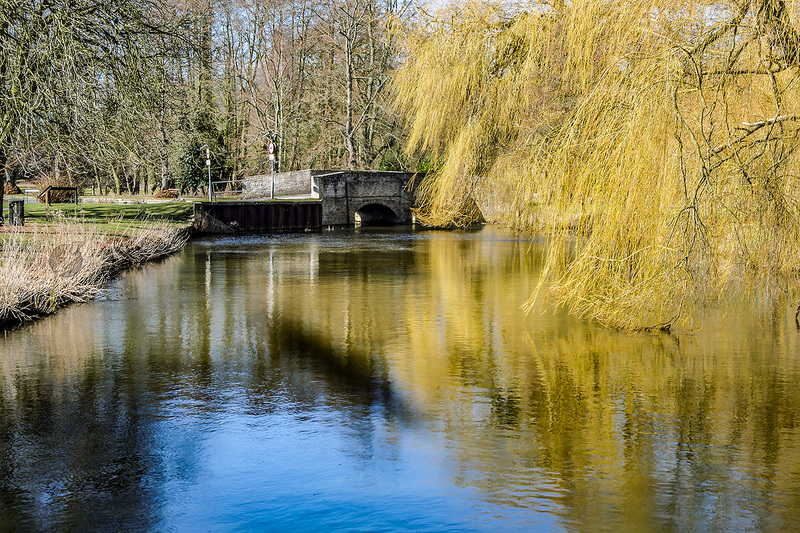 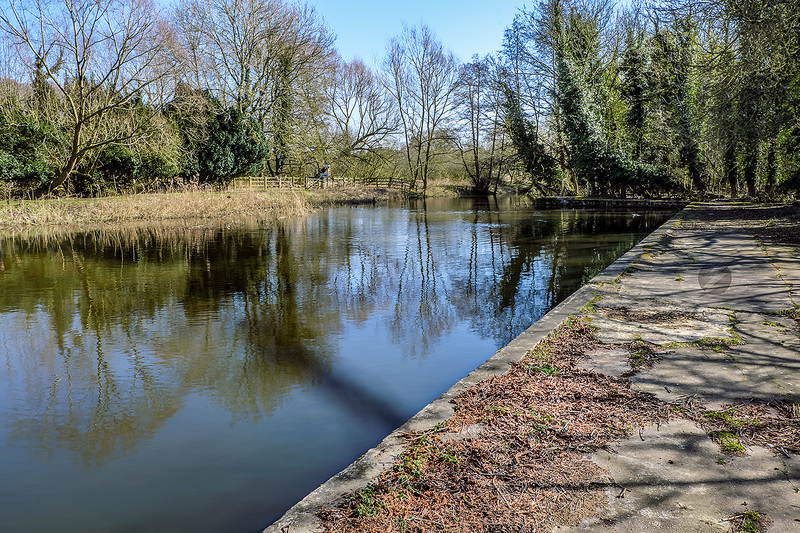 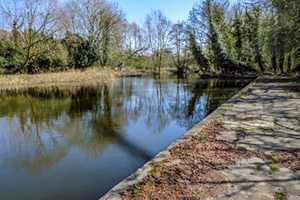 There is a walk alongside the rivers from the bridges to the water mill and town centre. The park by the bridges is home to many water fowl and is popular picnic spot in the warmer summer months.